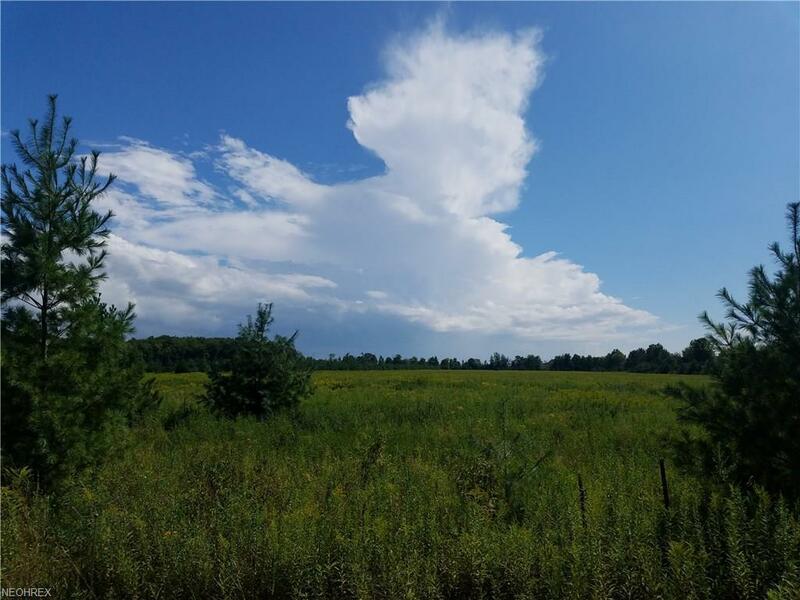 Beautiful country setting for your new home or a little slice of paradise for your dream hunting retreat! 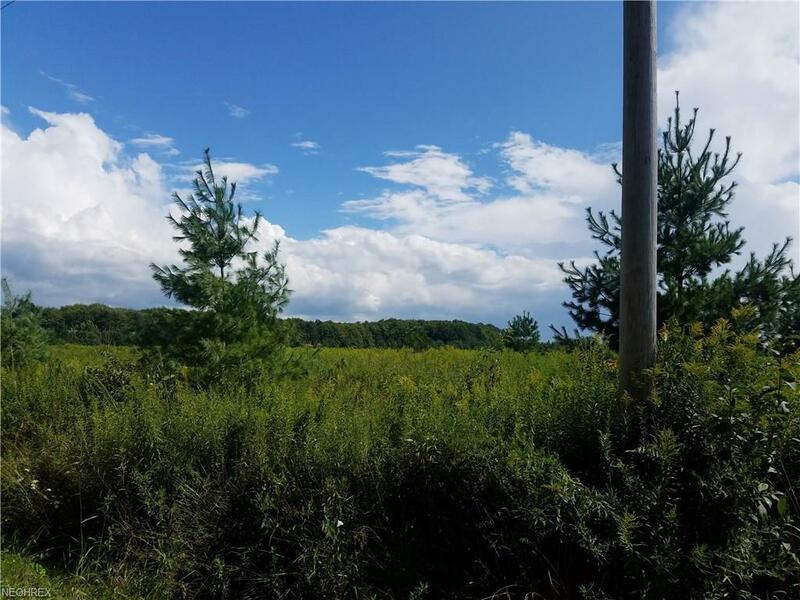 This land is ready for you to bring your dreams and ideas and put them to progress! 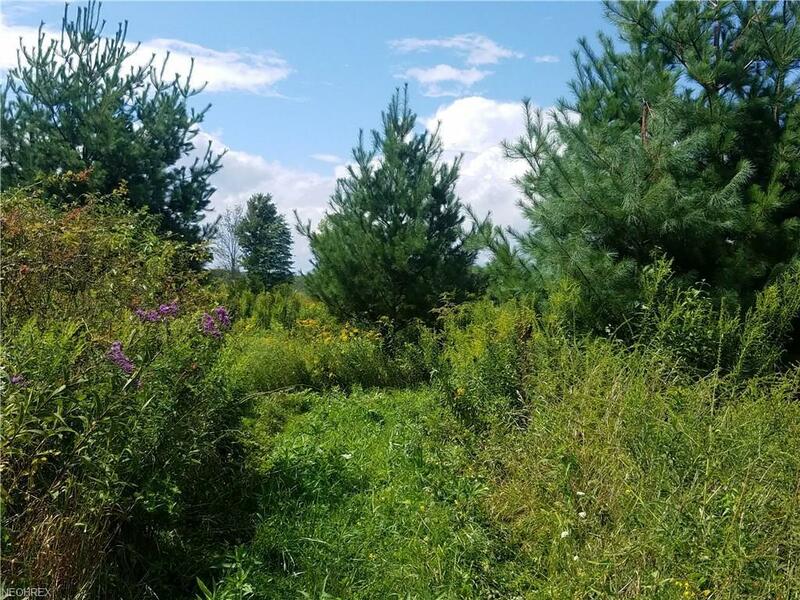 The seller has planted many beautiful White and Australian pine trees that border the east side of the property and also some across the front and back for more privacy! 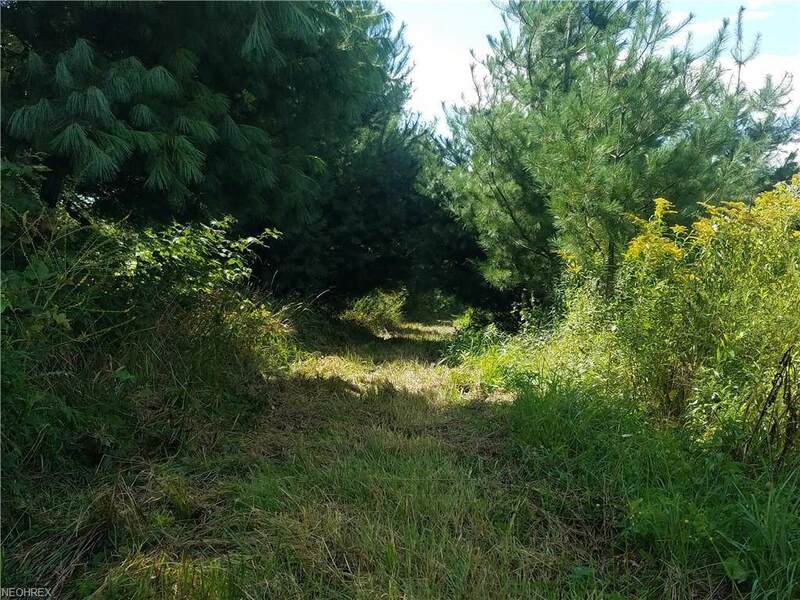 Schedule your showing today and walk this property, you may come across a buck along your trails like I did taking pictures to list!